This is an exciting time around Hill’s Church! A new Consistory met last night for the first time and had a very good meeting in spite of the weather. I hope you will pray for the 2011 members of Consistory and their ministry at Hill’s. After worship, Chris Ericson will be leading the Youth Group (and anyone who is interested) in a Bowling Outing at Moose Lanes in Export. Cost is $3 per game. Come along! 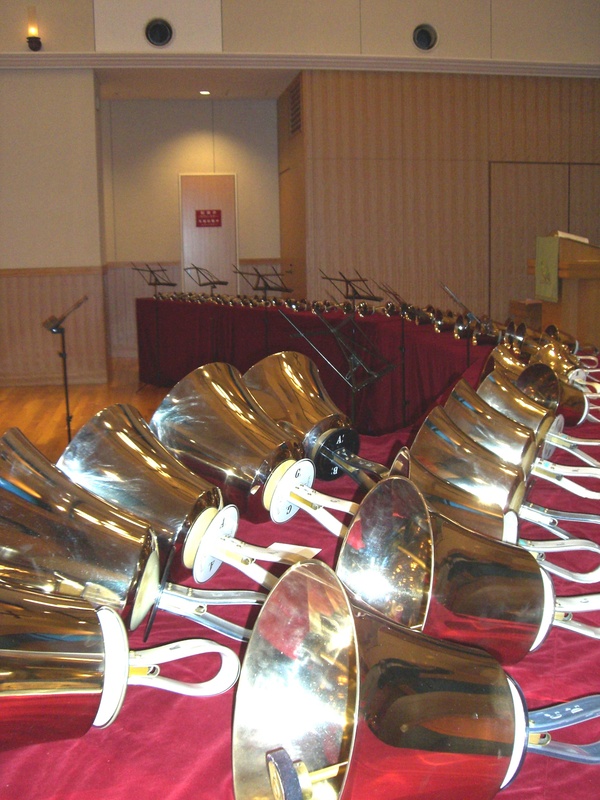 On Monday, January 17th, a Youth Handbell Choir is being organized, led by Jeff Hanks. The youth do not need to be members of Hill’s to participate! If you are interested, please contact the church office, Linda Dulaney, or Jeff Hanks for more details. The time is 7 p.m.
Photo by Miya. Used by permission. Plan on coming to the Adjourned Congregational Meeting, after worship on Sunday, January 30th in the Steele Building. Bring along your February Newsletters (which went out today) because it has many of the year end reports, budget, etc. It is a covered dish event after worship. Keep safe in the snow.